“It’s no secret that Australia has a burgeoning shoegaze scene. 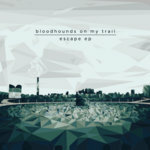 From within the burgeoning Melbourne shoegaze community,Bloodhounds On My Trail are set to release ‘Escape II’ internationally through US label Moon Sounds Records. where they join a healthy roster with such notable bands as Ceremony, The Foreign Resort, Dead Leaf Echo, Static Daydream, and Follow The Sea. This deluxe edition of their debut EP ‘Escape’ will also feature additional tracks ‘She’s In My Plans’ and a remix of ‘Jolly’ by celebrated dreampop duo Ummagma. ‘Jolly’ is the first single off this EP. “Jolly is about having a good moment when you’ve been having a bit of a difficult time and wanting to not let it go to waste. Happy for people to enjoy our music and take what they want out of it. How it makes them feel. 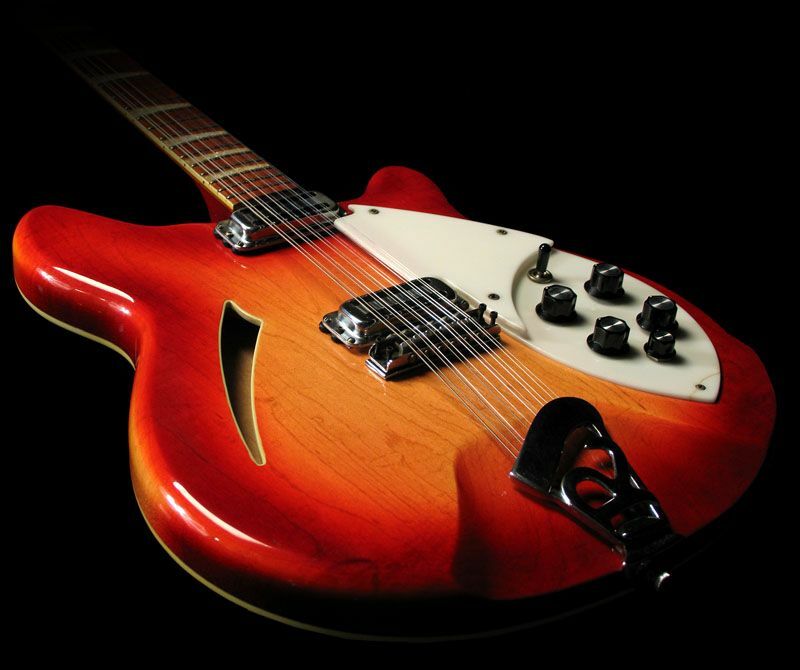 The message is in the ears of the listener,” explains Bloodhounds guitarist Chris Donaldson. Bloodhounds are Johnny Green (guitar, vocals), Chris Donaldson (guitar), Nik Donaldson (drums) and Ché Walden(bass). With a love of shoegaze bands of the late 1980s to early 90s, Bloodhounds On My Trail seek to fuse the rhythmic underpinnings of bands like the Velvet Underground and the Stooges with the infectious stylings of shoegaze luminaries such asCocteau Twins and Slowdive. 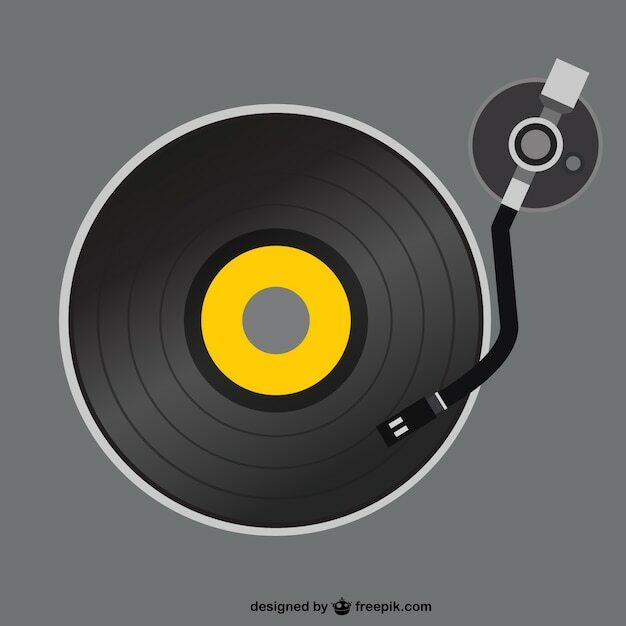 Since playing their first show in February 2014, the band has been blossoming through a whirlwind combination of live shows, festivals and recording sessions. Their music was met with positive reactions, encouraging press, and invitations to play with notable Australian artists such as Lowtide, Contrast, and White Walls. All of this prompted the band to formally commit their hazy tones to tape at Birdland Studios with renowned engineer and producer Matthew Hosking, who was the perfect match for the band – also being deeply immersed in shoegaze music and having a record of outstanding work with fellow shoegazers Lowtide, Contrast, vhs dream and Hideous Towns. This year has also seen the band gain momentum with appearances at local gaze festivals alongside Flyying Colours, Immigrant Union, Black Cab and Day Ravies. “It’s no secret that Australia has a burgeoning shoegaze scene. 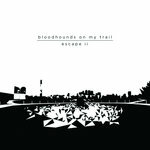 From within the burgeoning Melbourne shoegaze community,Bloodhounds On My Trail are set to release ‘Escape II’ internationally through UK-based label Raphalite Records. This deluxe edition of their debut EP ‘Escape’ will also feature additional tracks ‘She’s In My Plans’ and a remix of ‘Jolly’ by celebrated dreampop duo Ummagma. Bloodhounds are Johnny Green (guitar, vocals), Chris Donaldson (guitar), Nik Donaldson (drums) and Ché Walden(bass). With a love of shoegaze bands of the late 1980s to early 90s, Bloodhounds On My Trail seek to fuse the rhythmic underpinnings of bands like the Velvet Underground and the Stooges with the infectious stylings of shoegaze luminaries such as Cocteau Twins and Slowdive.